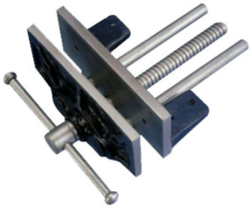 We offer T Handle Type G Clamp . We offer Spoke Shave. It has casted body & painted finish. The marking Gauge is made of selected rose wood with a protective lacquered finish,fitted with a brass knurled screw for more robust use. 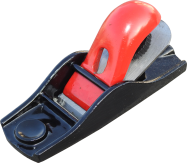 We offer Block Plane. It comes in Plain and Corrugated Base. Size MM Tube Length Tommy bar dia. Adjustable to any angle for making ,checking or transferring angles. 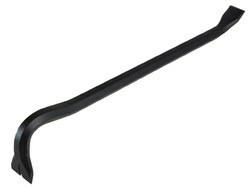 the stock is made from rosewood with solid brass fitting spring steel blade available in four sizes. 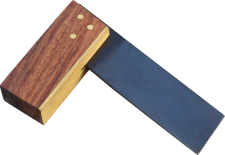 A combination gauge for both marking lines parallel to an enge and laying out mortice tenons. A brass slide is set into the stem in a tee slot. 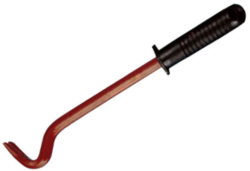 Designed for general joinery work.The selected beech handles are taper mortice matched to fit into beech heads,so that the action of swinging the mallet automaticallytightens the head on the mallet. Made of Polished rosewood with brass inlays.